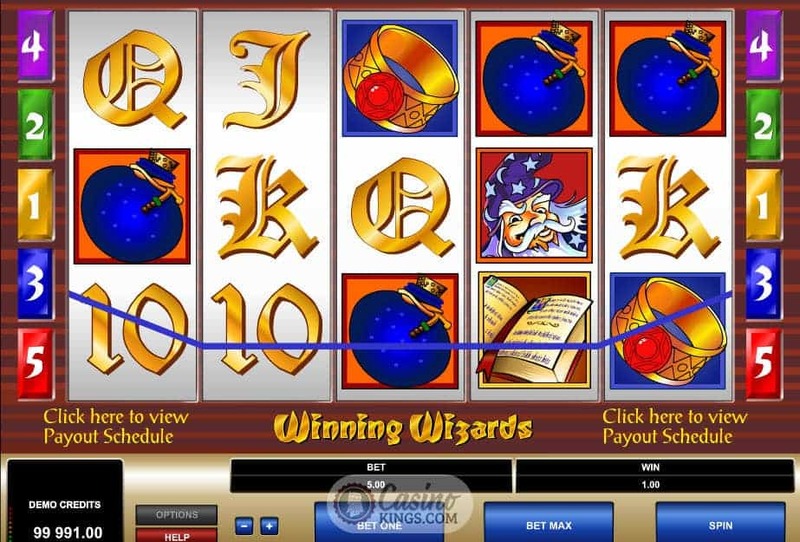 With the Winning Wizards slot game. 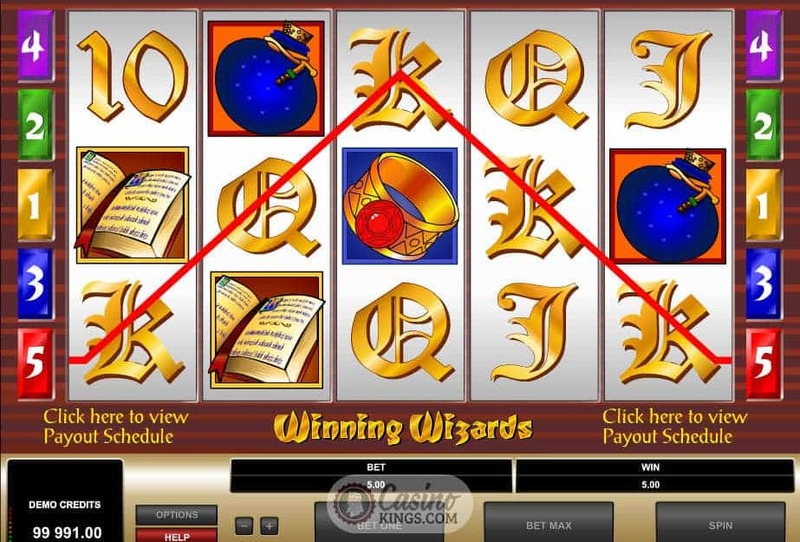 Fans of Harry Potter eager to see their favourite wizard expelliarmused (yes, that is now a verb) to the reels of an online slot you are set to be disappointed. As yet Fraulein Rowling has proved hesitant to release her boy wonder to the arms of online gaming. 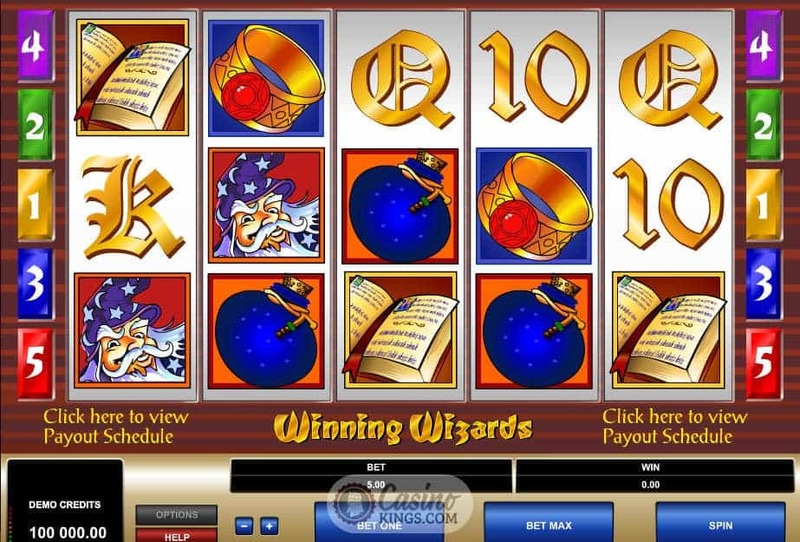 With Winning Wizards not the only sorcery- themed slot title from Microgaming the smart money’s on them to be in pole position when the tender comes about. Until then we’ll have to make do with this cheeky little magical potion. The winning wizard of the title has a very mischievous look on his face indeed. It makes you wonder what he won at and how. 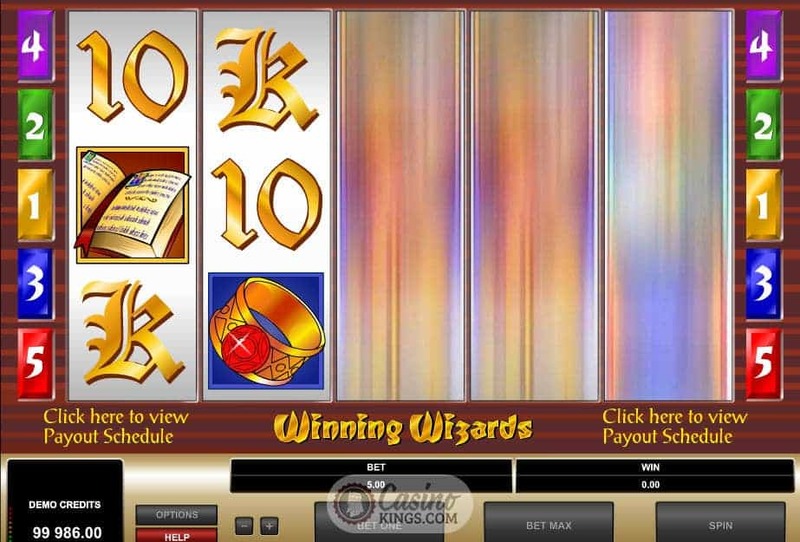 Perhaps it could be the winnings from this five reel, five pay-line slot. That’s right, I said five pay-lines. 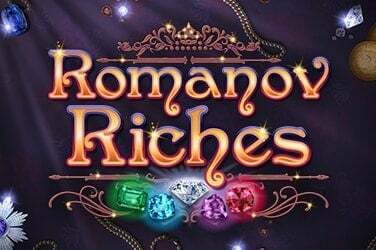 This is an early title from Microgaming that may well have been its own sorcerer’s experiment to concoct a magical online slot. Well, big things have small beginnings, and if this is the beginning it is very small indeed. It’s not that the symbols aren’t glossy – glittering rings, glowing staffs and sorcerer’s potions say that they are. It’s not that we aren’t intrigued by the glint in the wizard’s eye – already noted. 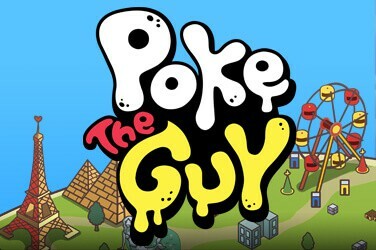 It’s just that the game-play is simple in the extreme, to the point that there is no auto-play function so you have to manually hit each spin, forcing you to watch the “action” unfold and listen to the sound effects that make you glad of the invention of mp3 players. Ahem. This is the point where the wizard says “Look into my eyes, not around the eyes, look into my eyes…” For there are no bonuses to be found here other than the paytable of the five paylines. It is worth noting that landing five wizards will bag you a magical 10,000 coins, but whether or not that is enough for you to don your wizard’s hat and robe remains to be seen. 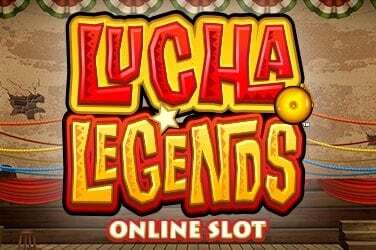 If it’s a straightforward online slot you’re after then you have found the right one here. 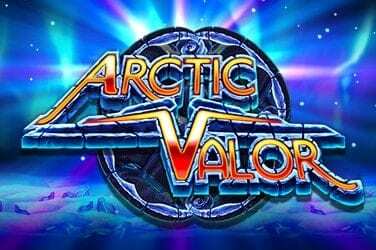 However, even the most die hard slots fan may find the soundtrack and gameplay just a little too straightforward and seek your magical fix elsewhere. Harry it may not be, but it can at least make us dream.